Eve is a writer, interdisciplinary artist and whole system curator; utilizing extensive studies in art, language, performance, cultural theory, spiritual practice and permaculture to create events, performances, workshops and environments. Her work exists in the liminal space between activism and prayer, science and art, chaos and structure. Eve is dedicated to the revitalization of language as a sacred tool of culture crafting and to art's rightful place as an integral part of any sustainable system. Eve holds a BA in Art and Culture from the Gallatin Division of Individualized Study at NYU and an MFA in Writing from California College of the Arts. She has taught writing and creative practice free lance and at the Omega Institute for Holistic Studies (Rhinebeck, NY), City Repair’s Village Building Convergence (Portland, OR) and the NY Open Center. 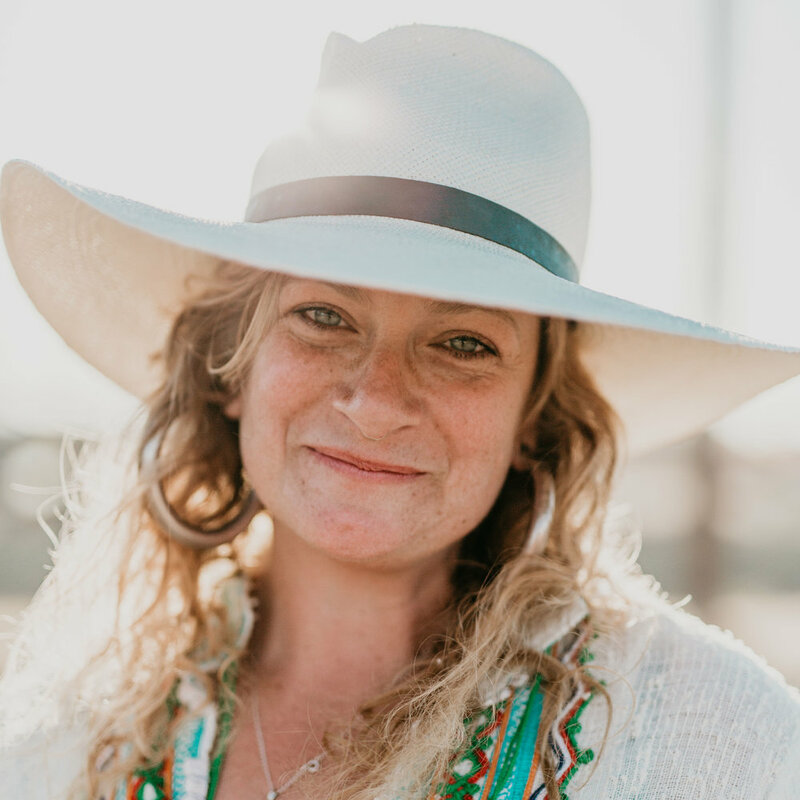 Eve is the Ceremonial Director for the Symbiosis Gatherings and has done production work, performance and teaching at Glade Festival (UK), Shambhala Festival (BC), Burning Man (US), Oregon Country Fair (US), Alex Grey's CoSM (NYC), BaliSpirit Festival (Bali) and many more. With Isis Indriya, she also co-founded the community arts and culture venue Haven in her current hometown of Nevada City.